GALILEOS ComfortPLUS. The 3D unit recommended by dentists. For the highest demands. 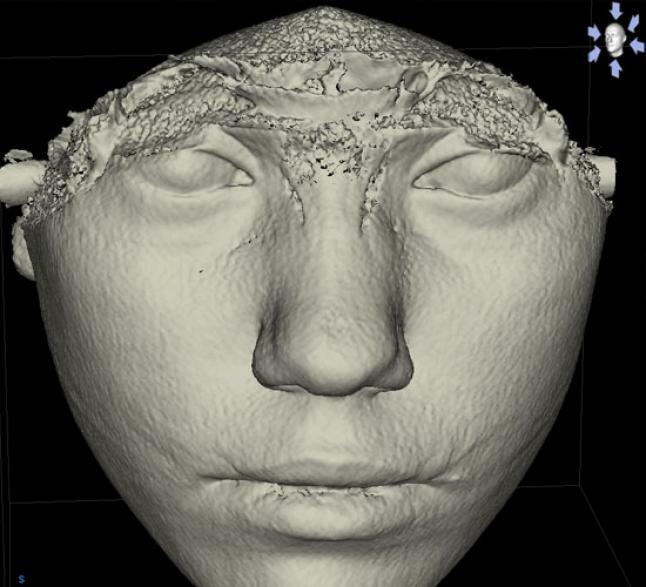 With the FaceScanner integrated in GALILEOS x-ray units, the vision of the virtual patient is coming closer: While taking the x-ray, this scanner plots a virtual "mirror image" of the patient. 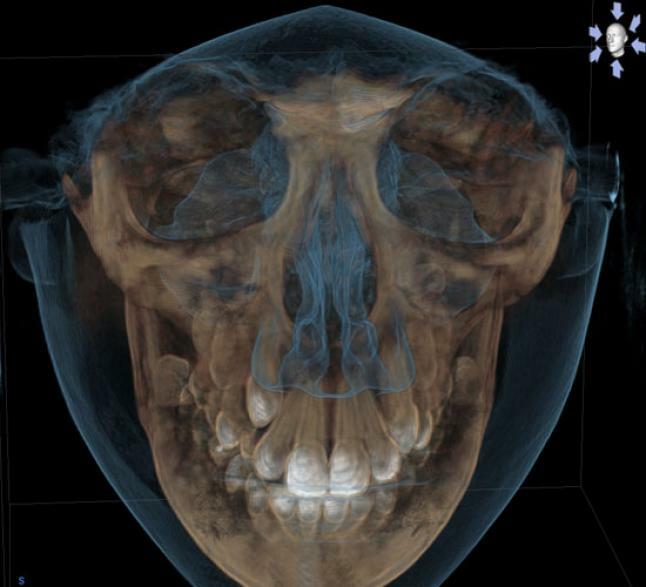 The x-ray scan and 3D face scan are superimposed fully automatically and accurately. The four-step program now gives you the opportunity to get started with implantology and achieve a perfect result – safely and efficiently – in just three sessions. 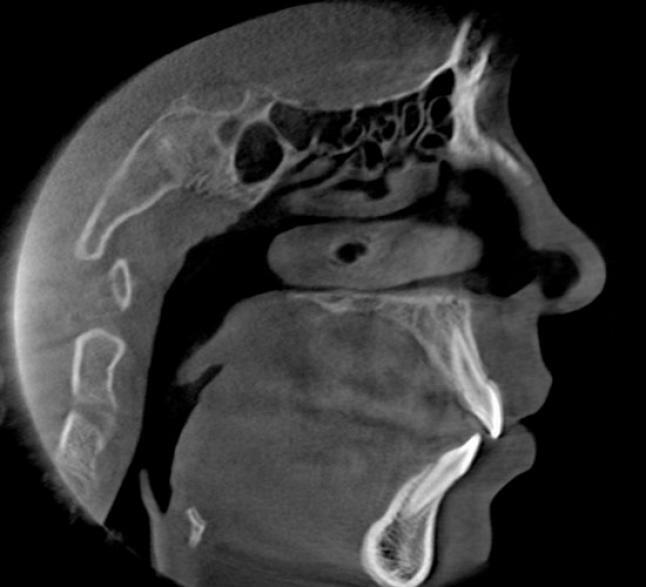 You must be able to view the situation from all perspectives to make an absolutely reliable diagnosis. To enable you to do this, integrated implantology combines the planning of the prosthesis with information on soft tissue and bone structure. Everything you need at a glance. With a CEREC imaging unit (Bluecam or Omnicam), the gap situation (including antagonists) can be registered within two minutes. 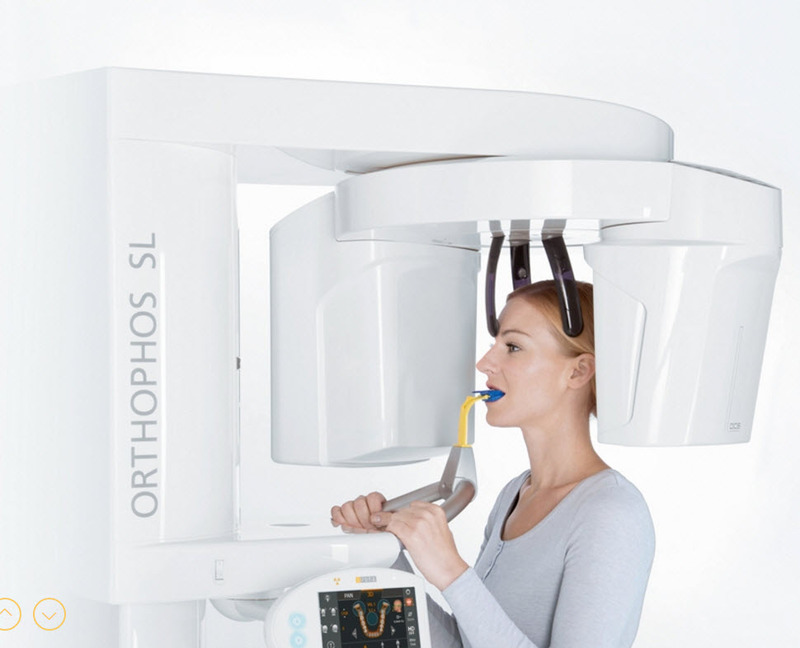 The 3D X-ray data are recorded using GALILEOS ComfortPLUS, ORTHOPHOS SL 3D, or ORTHOPHOS XG 3D digital volume tomography. 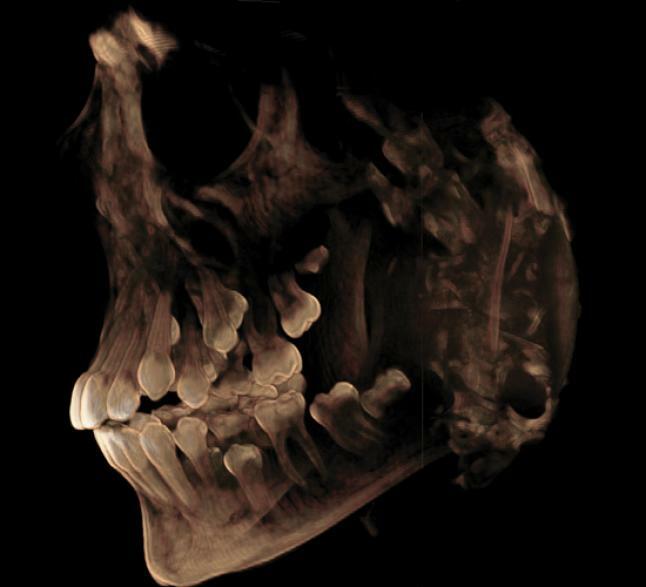 The data are visualized with the new, intuitive SIDEXIS 4 – the software for maximum x-ray efficiency. 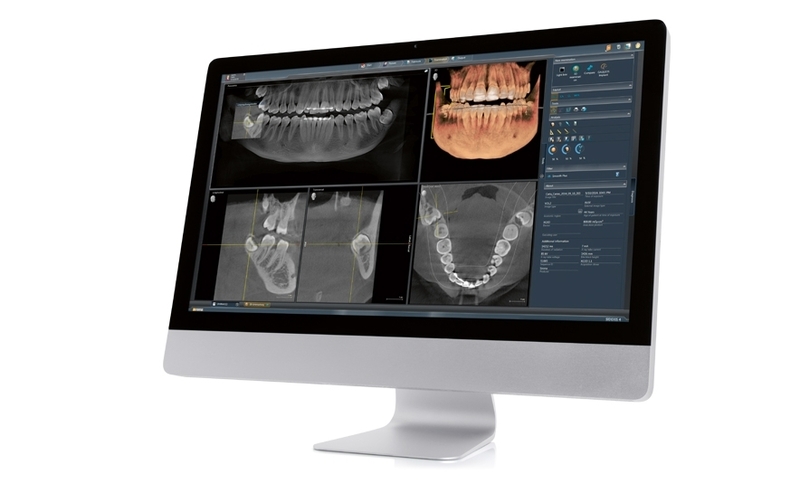 Better overview in the planning phase: CEREC and X-ray data are combined in the GALILEOS Implant software. 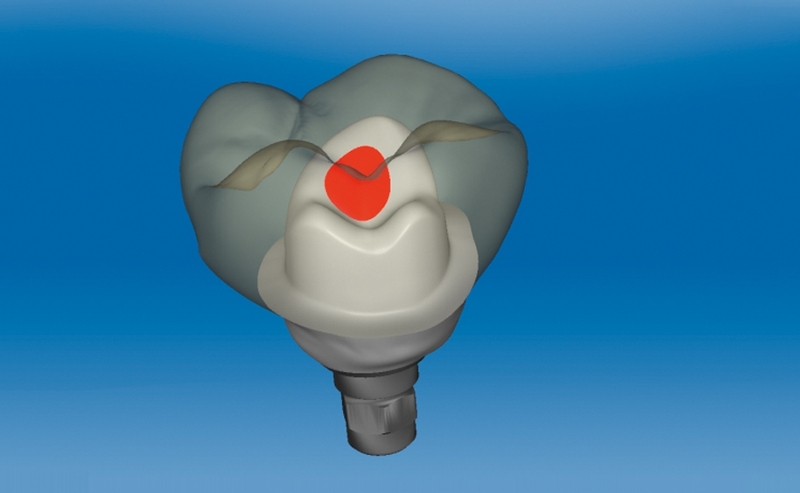 Advance prosthodontic planning, soft tissue and surgically relevant details such as nerves, root canals and the available bone structure are visible on-screen. 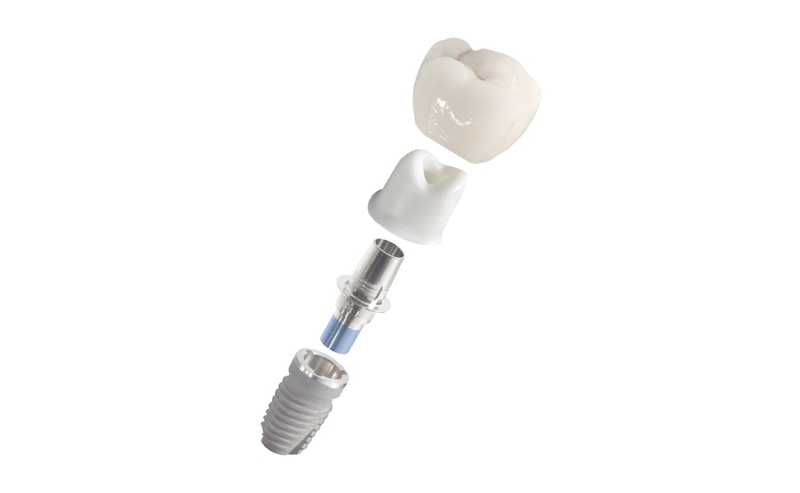 This enables the precise positioning and alignment of the implant for the later minimally invasive procedure. The quality of the planning implementation is also ensured. 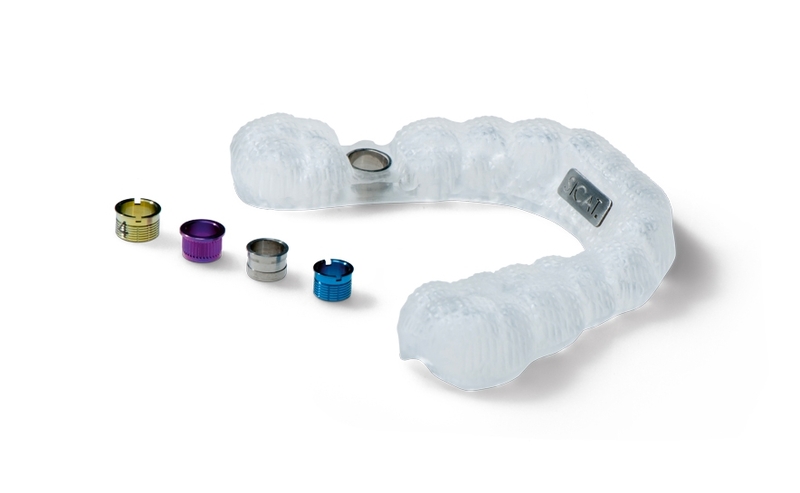 A surgical guide with a depth stop is coordinated with the selected implant and position for a precise fit. 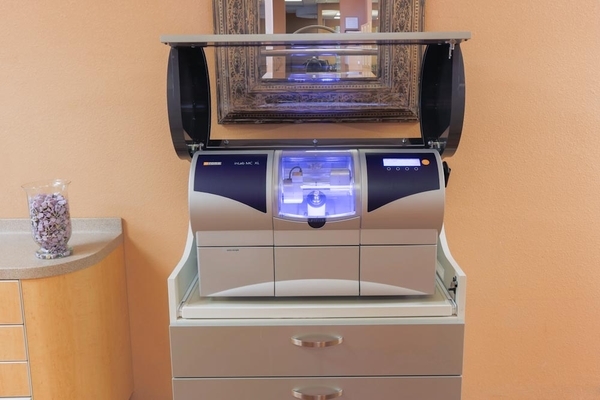 You alone decide whether to mill it in-house cost-effectively and within 1 hour using your CEREC MC X or CEREC MC XL Premium Package milling unit (CEREC Guide 2) or have it produced at a SICAT lab (SICAT OPTIGUIDE or DIGITALGUIDE). The result is the same: The implant can be placed without stress – exactly at the right position, perfectly aligned, and precisely at the right height. 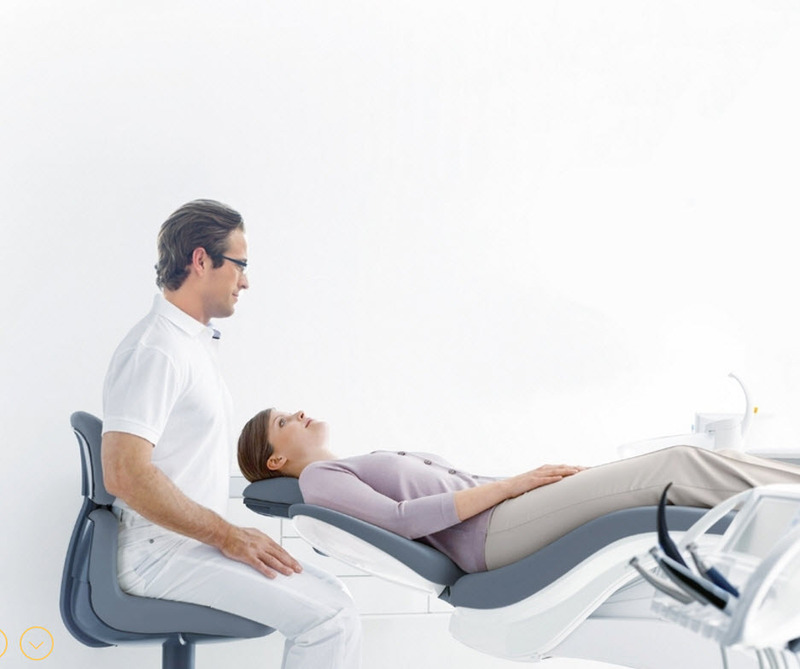 Whether you use the CEREC Guide 2, SICAT OPTIGUIDE or SICAT DIGITALGUIDE – you can be sure that the implant will be at the right position, perfectly aligned, and exactly at the planned level. Minimally invasive and with no unnecessary stress – for you or your patient. 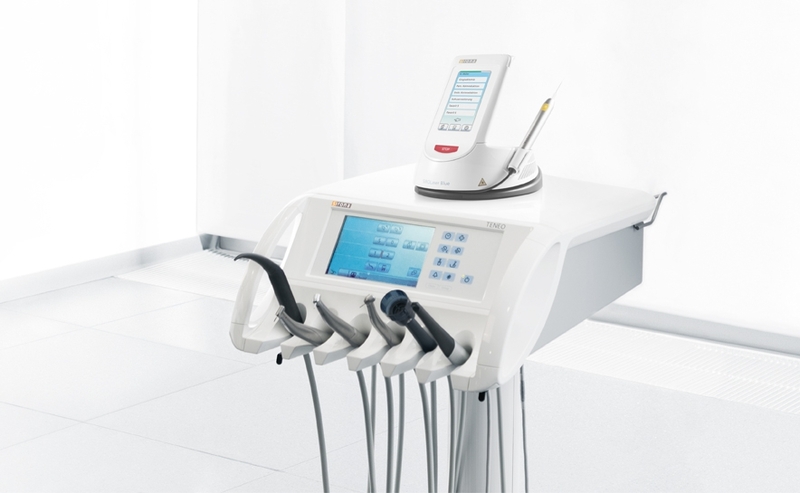 For TENEO users, the integrated implantology function is an additional complement to the workflow – it has individual setting options for speed, torque, and quantity of saline solution. A wellplanned concept from start to end. Every step of implanting is safe. 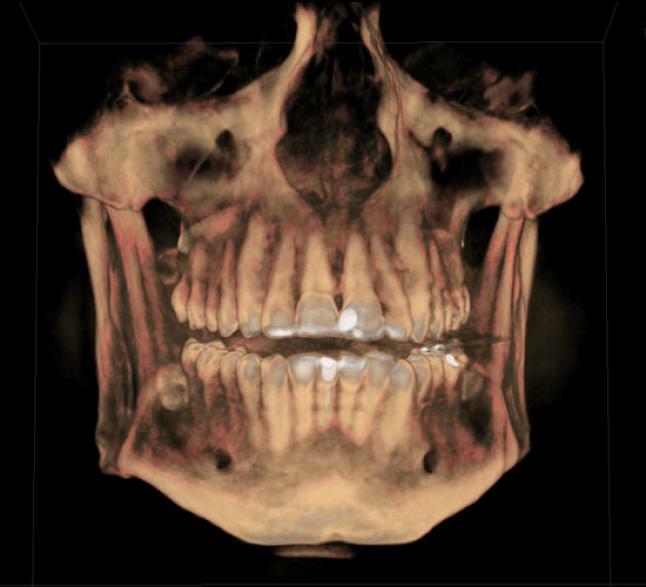 Thanks to CEREC, the final restoration is also completely in your hands. 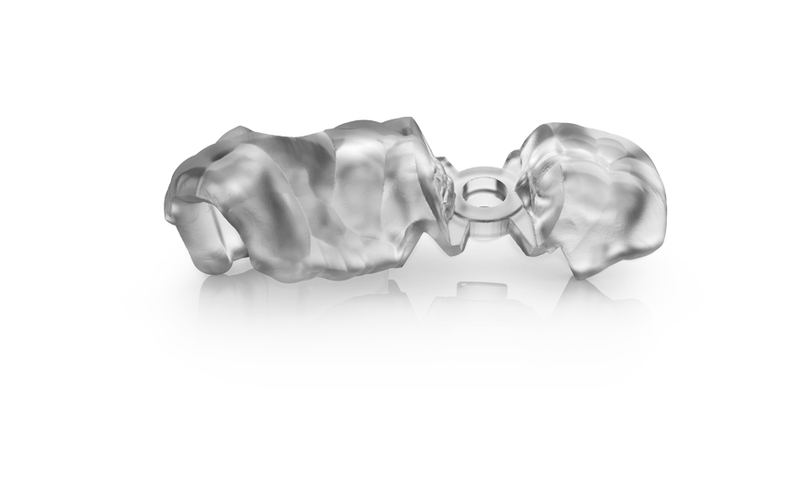 You can produce a custom abutment with the appropriate crown or a screw-retained crown in just one design step. You can choose freely from among various innovative materials for the temporary or final restoration. 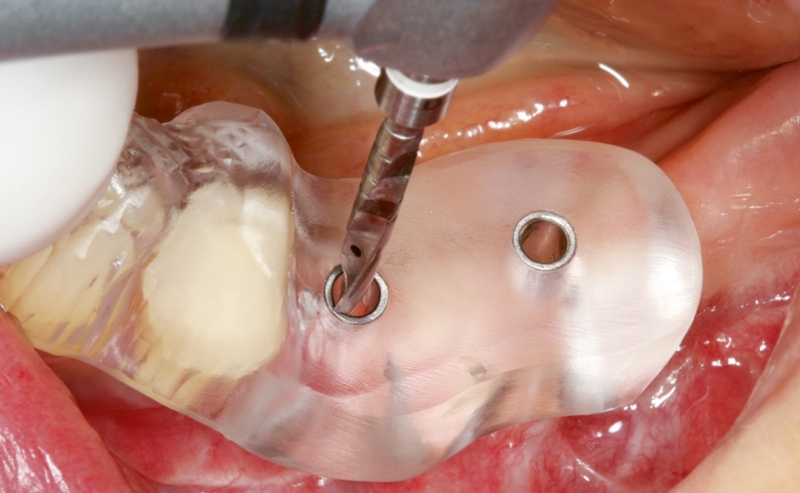 The result is always an optimal esthetic design coordinated to the individual patient. 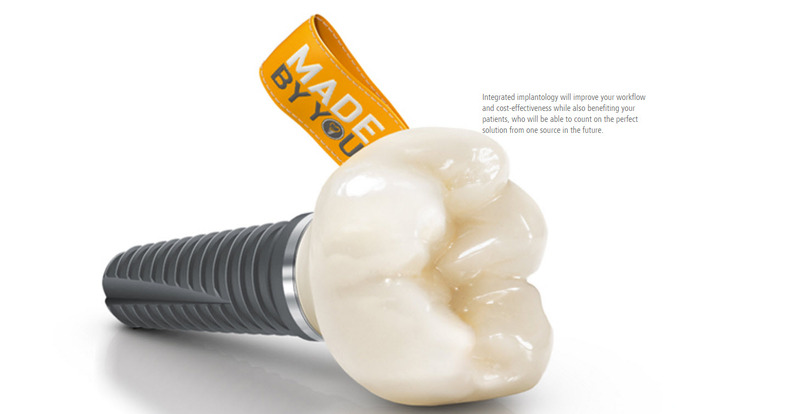 This is integrated implantology in the practice – 100 % made by you! Most dental restorative methods require more than one visit to the dentist. This means that on the first visit, you get an injection of anesthesia, your tooth prepared, an impression taken, and a temporary restoration put on your tooth. You make a second appointment for a couple of weeks later, and get an injection, have the temporary pried off (if it hasn't fallen off already, and have a permanent restoration put on. Why go to the dentist a second time when you don't have to? 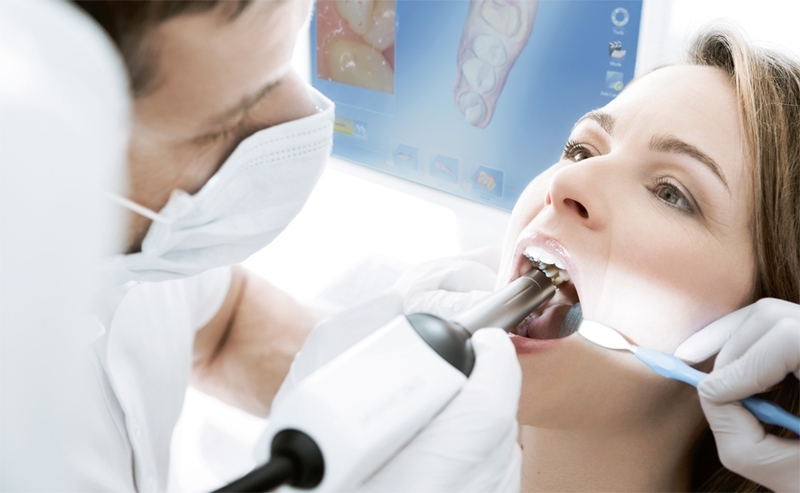 With CEREC, the procedure is often done in a single appointment, start to finish.